As of today there are 351 homes for sale in Southwest Amarillo ranging from $28,000 to $2,750,000. 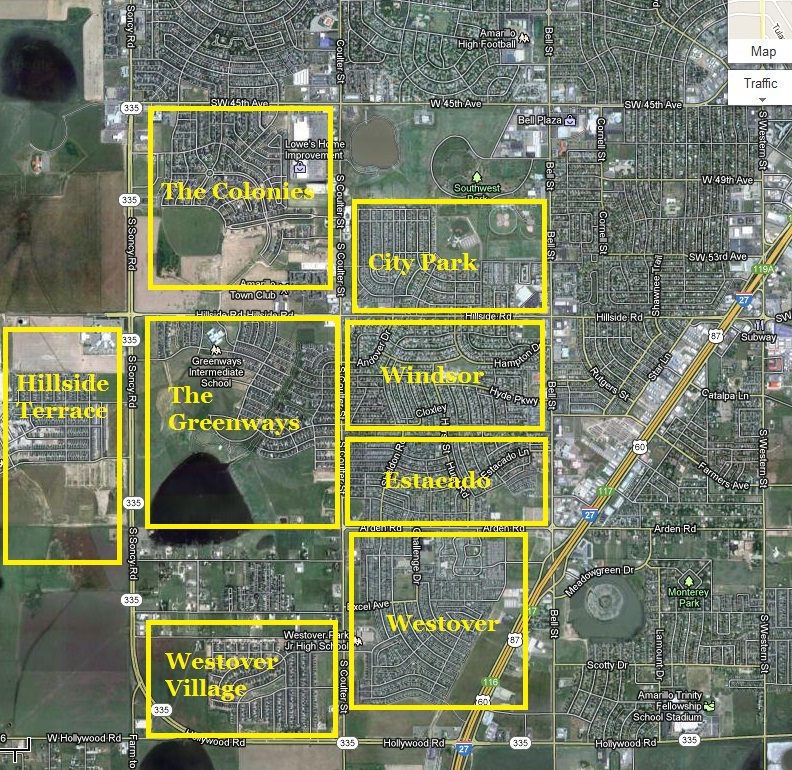 Southwest Amarillo is by far the most widely desired area in Amarillo. 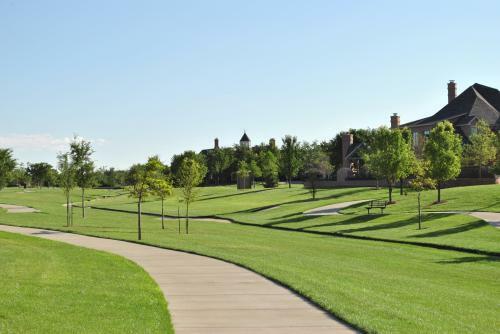 Small pockets of other nice areas exist in Amarillo, however Southwest Amarillo offers the most consistency in layout, best shopping, most restaurants, parks and other conveniences. There are many other great neighborhoods in Amarillo that have beautiful homes for sale also, If you would like any information about these or other neighborhoods please let me know. With interest rates around 3.8-4.5%, it's a great time to buy a home and I'm a call away to help you! Those are great rates. I'll consult with some Long Island home builders I know before contacting your office. 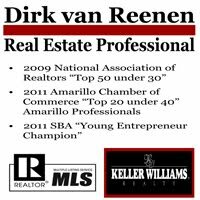 Are you thinking about moving to Amarillo? 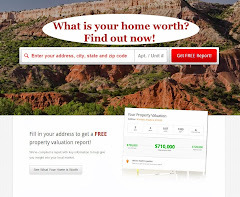 You have a great homes for sale. I do like the place and the surroundings their. Glad to find this one. Hello, I find this property as an ideal investment. Your post was well detailed and glad I came across here. Big thanks for sharing this with us and I will recommend this post to my friend abroad. Thank you.